In 2009, Sergey Petrossov began flying private after selling his first IT company. He quickly came to realize that the private jet industry was very archaic; its brick and mortar process of picking up the phone, waiting hours and speaking to numerous different people in order to charter a jet was outdated and inconvenient. As a result Petrossov became the CEO and Founder of JetSmarter, an app that allows travelers to plan and book private jet flights right on their mobile devices. Users can search over 3,000 aircraft to find the one that fits their needs, book per hour with guaranteed fixed rates, specify number of passengers, plan departure and arrival times and locations, and plan multi-leg trips. One great feature of this app is the Message Center, where users can get live booking support from a Certified Aviation Specialist 24/7. Users can then pay for their flight in-app using a saved credit card, making the booking process seamless from start to finish. JetSmarter eliminates brokers, who can charge 7 percent to 40 percent per private jet charter. As a result members of JetSmarter’s membership program save an average of 15 percent to 25 percent each time they fly. 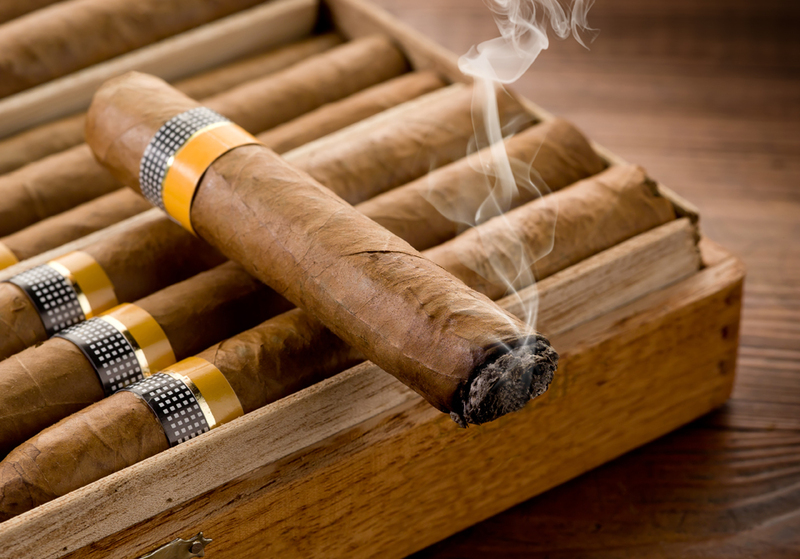 The Membership program also comes with several luxe amenities, including exclusive events, concierge service, and a 24K Gold Plated membership card. Members also gain access to the first ever private aviation loyalty program, allowing travelers to earn loyalty points while they fly private. The app also features “empty leg deals,” which automatically pairs flights between the user’s chosen cities, allowing the user to fly for up to 70 percent less than other private jet services. This app is the future of private aviation. And luckily, both iPhone and Android users can join the private aviation revolution. 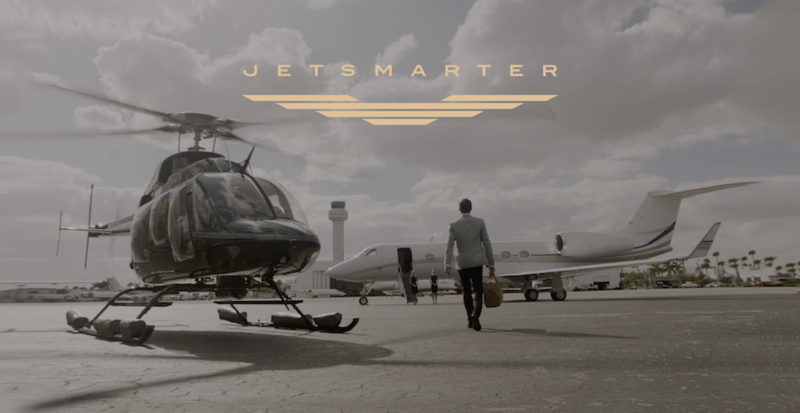 Learn more about JetSmarter here.